CEO Peter Hancock has been selling assets to focus on the property-casualty, life and mortgage insurance businesses. AIG shares rose 1.6 percent to $58.95 at 2:34 p.m. in New York. (Bloomberg) — American International Group Inc. agreed to sell operations in Central America to closely held Assa Cia. de Seguros, as the insurer continues to sell assets to free up capital. 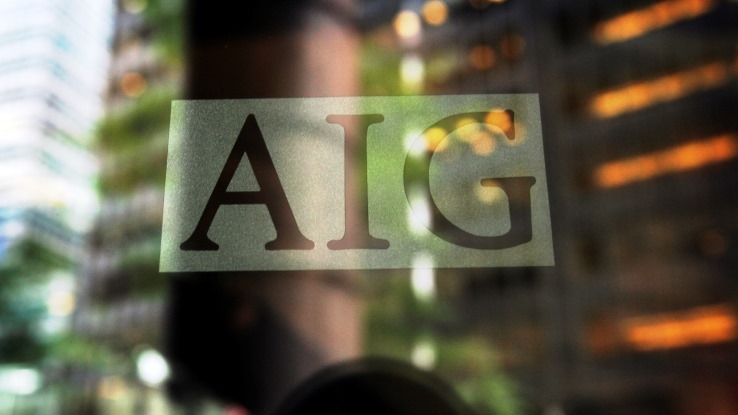 The Panama-based holding company will acquire AIG businesses in that nation, as well as El Salvador, Guatemala and Honduras, according to a statement issued Thursday. Terms weren’t disclosed. Chief Executive Officer Peter Hancock has been selling assets to focus on the property-casualty, life and mortgage insurance businesses. The sales have freed up capital for share buybacks and dividends. In August, the New York-based insurer sold the last of its stake in aircraft lessor AerCap Holdings NV, and received more than $400 million in the second quarter for its interest in Springleaf Holdings. Assa’s “deep understanding of the Central American insurance market will help ensure that customers in the region will continue to receive a full range of products and services,” James Dwane, president of AIG’s Latin America and Caribbean businesses, said in the statement. AIG shares rose 1.6 percent to $58.95 at 2:34 p.m. in New York. It has climbed 5.3 percent this year. Hancock also sold about $500 million of its stake in PICC Property & Casualty Co. this year, and agreed in June to sell a business in Taiwan that’s focused on consumers and small businesses. – With assistance from Katherine Chiglinsky in New York.